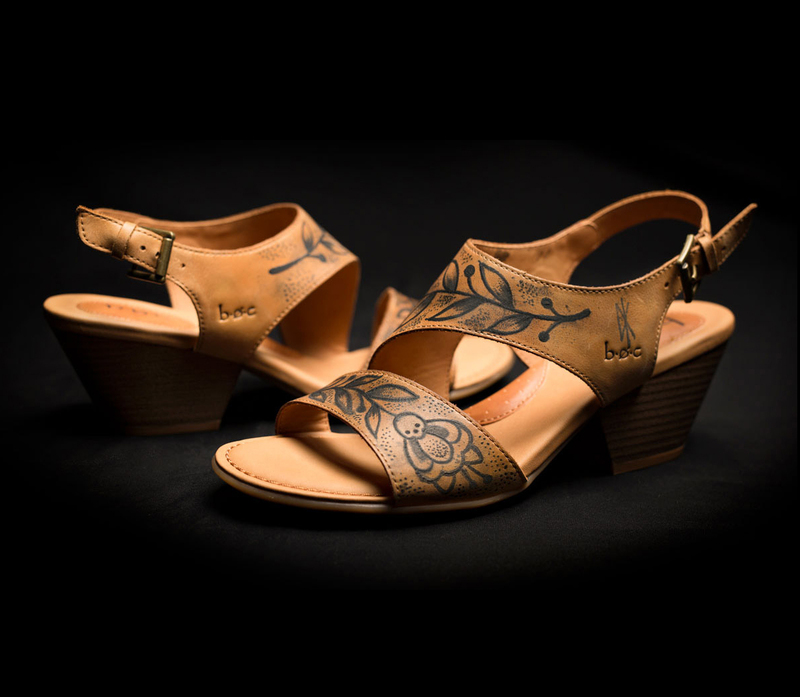 What if you could have your very own tattooed shoe? A true one-of-a-kind, never been made before, never to be made again, single pair of shoes that you – and only you – own. It’s the very definition of unique. 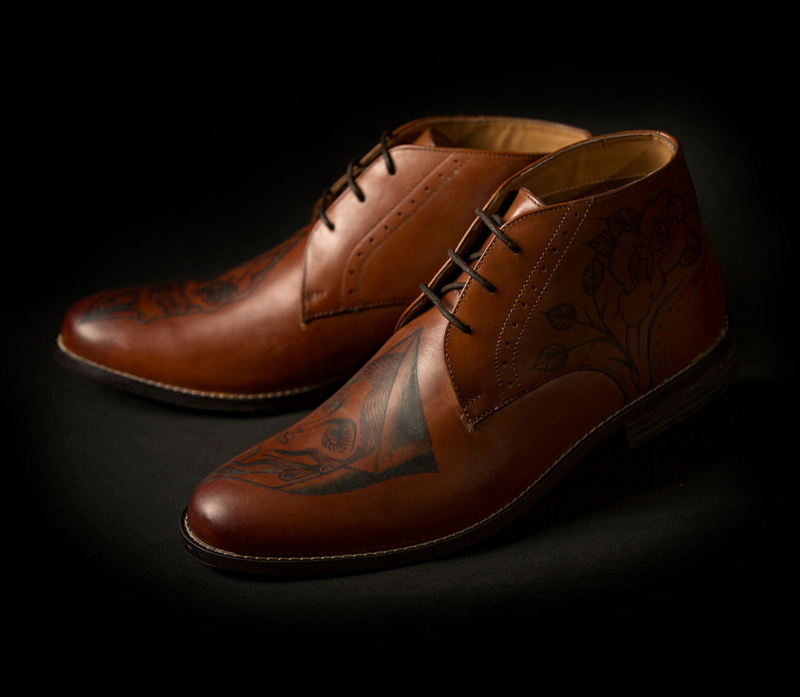 And then, more than even that, what if the very thing that made the shoes unique was itself a custom and beautiful piece of art. 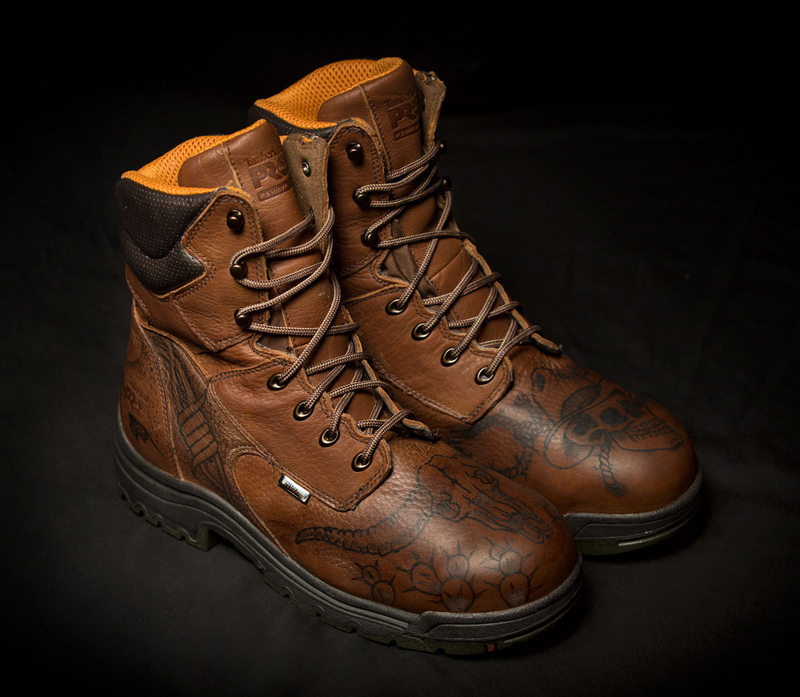 Earlier this year, Super Shoes partnered with OLDE LINE TATTOO – a parlor in Hagerstown, MD that is owned and operated by DAVE KRUSEMAN – winner of INK MASTER season 6. 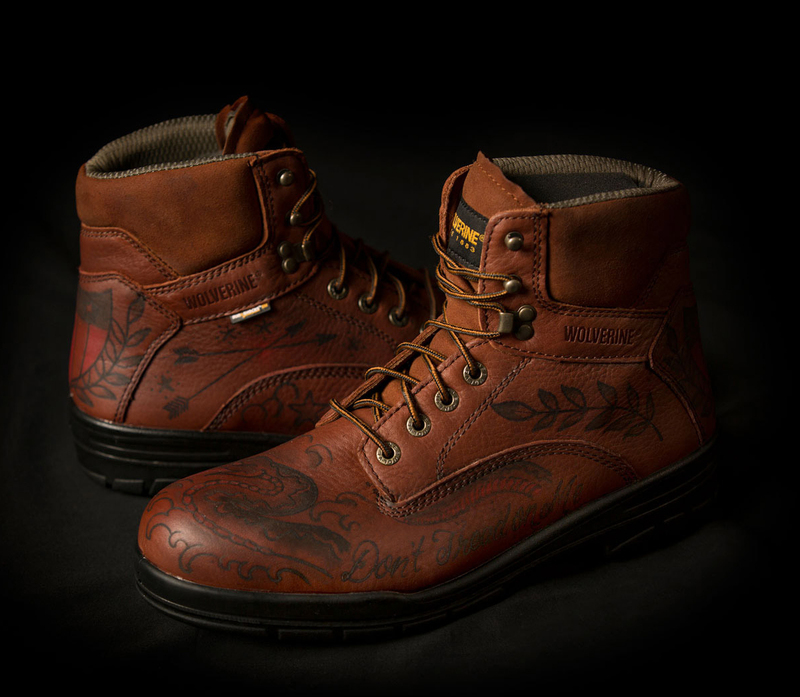 Four tattoo artists, including Kruseman, created their own designs and actually tattooed a pair of shoes each, using real ink and real tattoo guns. YOU CAN WIN THESE SHOES! To enter for a chance to win, all you'll need to do is simply text "TATTOOS" to 31996 and reply to the response accordingly. Four lucky people will each become the owner of one of the coolest pairs of shoes you’ve ever seen.